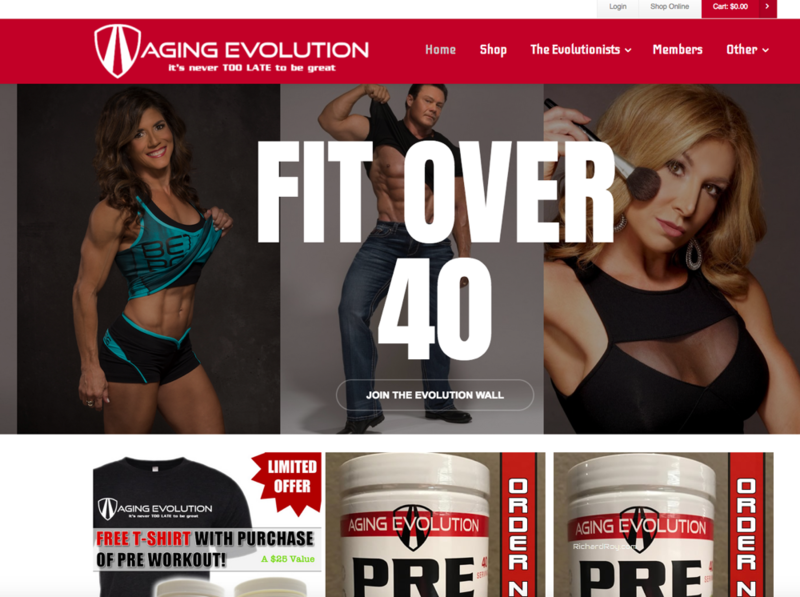 AgingEvolution.com was a website that I had the privilege of working on for over a year. I was the third or fourth website developer to work on the website. 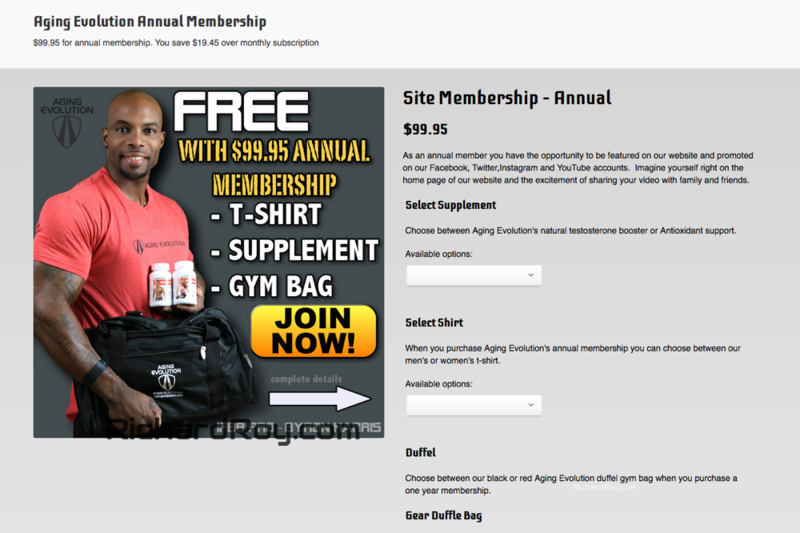 I completed the set up and testing of WooCommerce, Membership Pro integration with WooCommerce, website maintenance and did a lot of cleanup work to get AgingEvolution to the next level. I also help with reporting, newsletter, video editing, and some social media work. Over 2500 WordPress installs completed. Finished the set up and configuration of WooCommerce, a leading ecommerce / shopping cart system for WordPress websites.